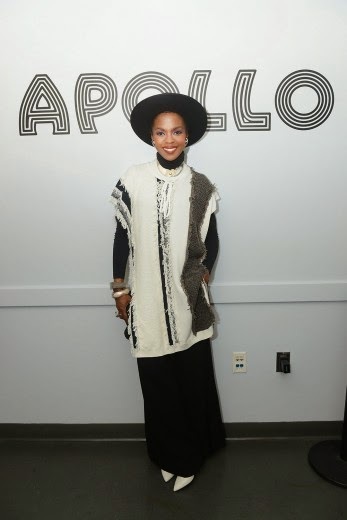 Lauryn Hill backstage of the Apollo theater in NYC. After all these years I still love Lauryn and still awaiting her return to mainstream but for now I guess I will just keep posting about her shows an where about. Question how you you all feel about Lauryn leave a comment. Mel B staking strides as she leaves the XFactor in England. So first I luv her skirt, yes Jourdin Dunn shimmers at the Burberry store opening in Tokyo Japan. La La Anthony seen here a one of Atlanta's hottest clubs Prive where she hosted a night this weekend. 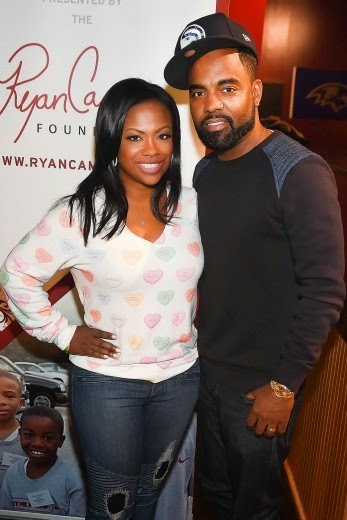 Todd and Kandi wher at the 23rd Annual Family Fun Day put on by Ryan Cameron in Atlanta. 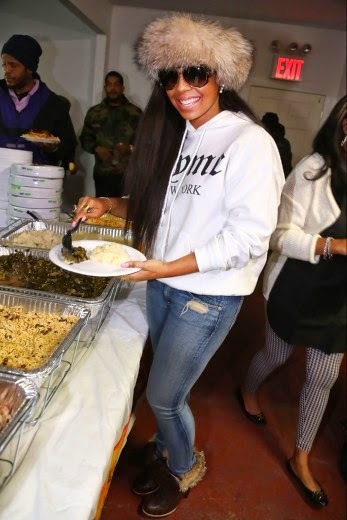 This thanksgiving I have see a n influx of celebs and rappers giving back to the less fortunate, which is good but sometimes you have to question of its only for show, IDK anyways Ashanti was in a giving mood this past holiday as she fed the homeless.